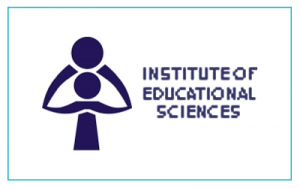 The Institute for Education Sciences (IES) is a national institute for research and development in education. IES aims to contribute to the education policies and decisions with scientific studies and data, to analyse needs and issues of the educational system in Romania, to participate on international research projects in the field of education. It is organized in five departments: Theory of Education, Counselling and Educational Management, Curriculum and Youth Studies. Today, IES is developing projects and partnerships in co-operation with national and European institutions, such as: European Commission, UNICEF, UNESCO, IBE, Council of Europe, OECD, World Bank, Open Society Institute, European Training Foundation etc.